That time is now and we've begun to roll out new gate styles starting with the Chatsworth Driveway gate. This style sees a row of inset decorations along the top of the gate line just below any selected finials. 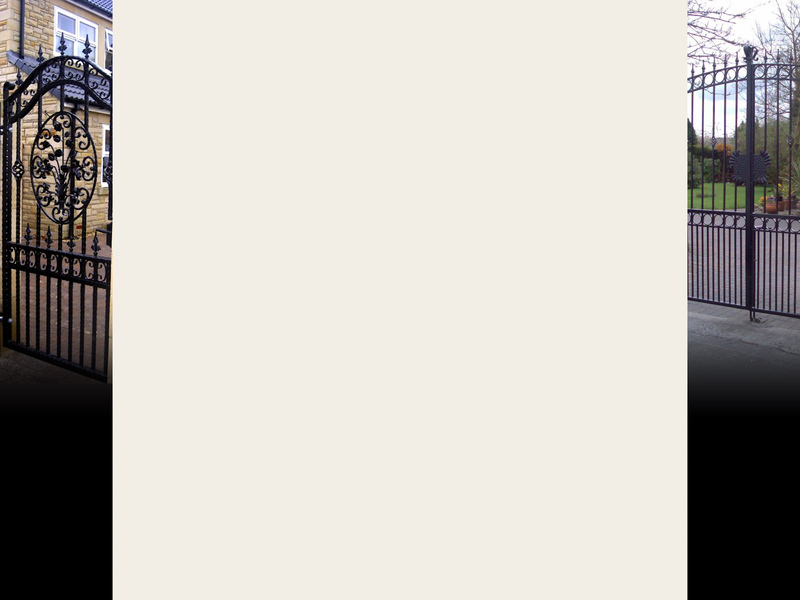 This added decoration brings a certain style to your gateway and look out for integration with other styles soon! 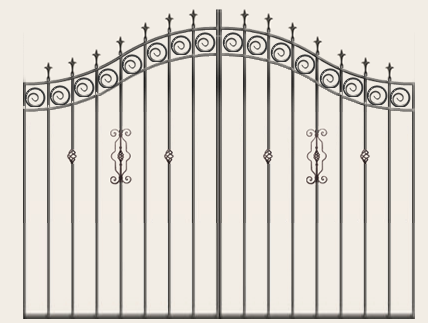 Design your Chatsworth driveway gate online now!